"We Are Your Towing Experts!" Storage Space, In Little Rock, Arkansas sells and installs Trailer Hitches, Electronic Brake Control Systems, Weight Distribution Systems, Sway Bars, Tow Bar Systems, and we repair and rewire Trailer Wiring. 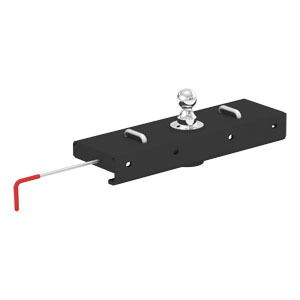 Storage Space, In Little Rock, Arkansas sells and installs Trailer Hitch brands such as Curt Trailer Hitches, Rigid Trailer Hitches, and Drawtite Trailer Hitches and several others. Our Trailer Hitch Technicians have over twenty years experience each installing Trailer Hitches, Brake Controls and Other Towing Accessories insuring you a quality, professional Trailer Hitch installation. We also sell Trailer Hitch wiring kits, Trailer Hitch Balls, & Ball Mounts, Trailer Locks, Safty Chains and many other towing accessories. "We Are Your Trailer Hitch Experts!" Storage Space, in Little Rock, Arkansas is the home of Arkansas's trailer hitch experts. We professionally install trailer hitches, electronic brake control systems, weight distributors, and trailer hitch wiring. Our trailer hitch technicians all have over twenty years experience installing trailer hitches, electronic brake controllers, weight distributors, and we can install a trailer hitch towing light connector on any vehicle. In addition we repair trailer hitch electrical wiring on most trailers. We sell and install trailer hitches for almost every vehicle made. Storage Space is an authorized Curt Trailer Hitch Dealer. 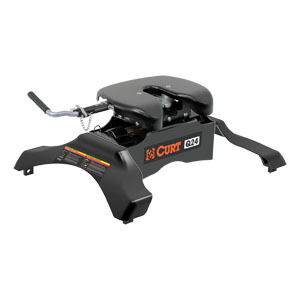 Curt manufactures trailer hitches for cars, trucks, vans, and SUV's. 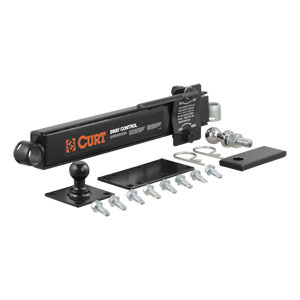 In the rare event that Curt Trailer Hitches does not manufacture a trailer hitch for your vehicle or your specific needs, Storage Space is also a dealer for Rigid Hitch. Rigid Hitch, Inc. are distributors for Reese, Valley, Drawtite, and many more towing accessory manufactures. 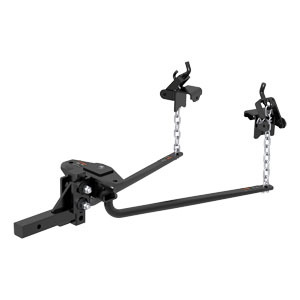 We will professionally install a Curt Trailer Hitch or a Rigid Trailer Hitch. We also install tow bar systems, sway bars, and rewire trailers.